I decided it’s just time for this crafter’s block to end. I’ve hardly sewn anything since my holiday extravaganza of gifts. I’ve made a few small things, but nothing really in about a month. So today is Dr. Seuss’s birthday and Read Across America, and I was supposed to have a big program at school with some of my 5th graders reading Dr. Seuss stories to pre-k, k, and 1st grade. They were also going to help the little ones make Cat in the Hat hats out of paper bags. But since that’s rescheduled because of the snow, I decided to make my own quilted Cat in the Hat hat to display in my library every year for this event. 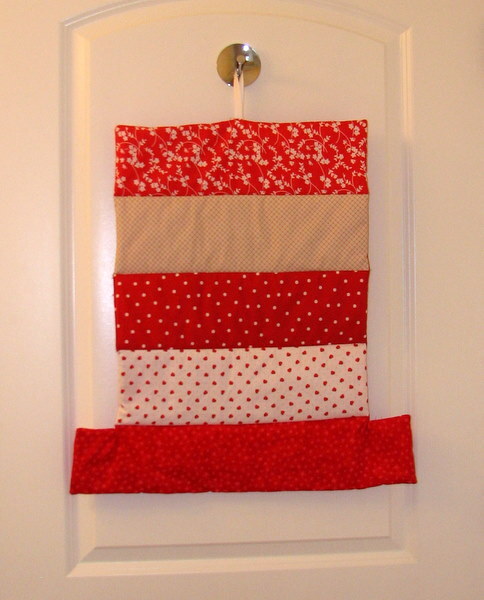 I’m really happy with it; it’s just some strips of patterned fabric I’ve never been able to think of a use for. 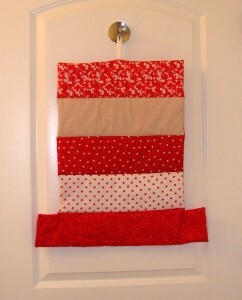 The back is a red print with white polka dots (like the red fabric in the middle on the front).